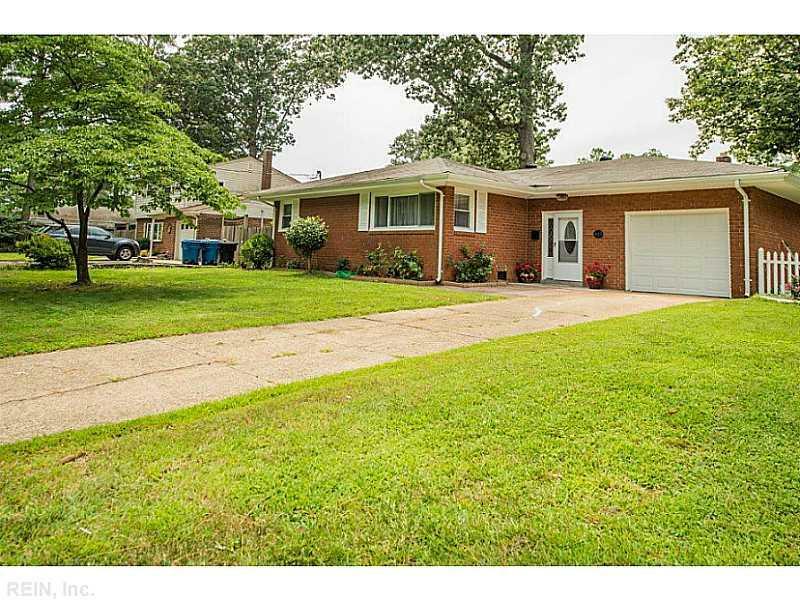 Lovely Brick Ranch with Updated kitchen, updated baths, Laminate floors in dining room and living room. New carpet, Freshly painted. Ready to call ity home in the heart of Virginia Beach, close to town center, bases, beach.